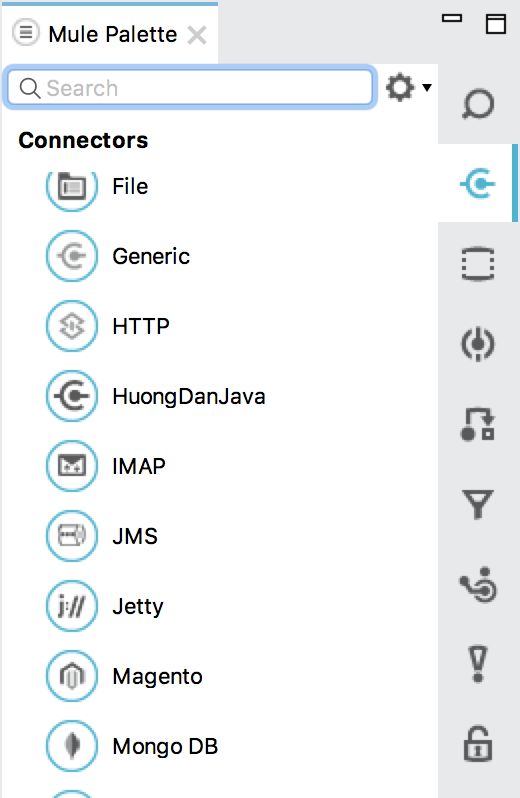 By default, when you create a custom connector using Anypoint Devkit in the Mule ESB, the category of the custom connector will be the Connectors. In the sense, if your Connector is connecting to a particular system, this default category seems correct. But if it does not do these things, then if we keep the default category for it, it will not be very reasonable. Choosing the right category that our Connector belongs to, will help us when using our Connector feel more comfortable, more reasonable. So how to change this default category? 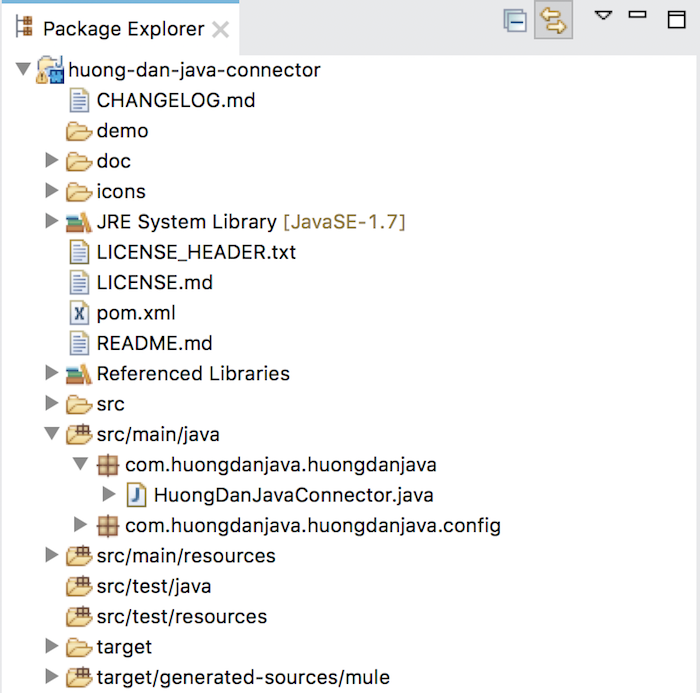 Anypoint Devkit allows us to do this by using the @Category annotation (org.mule.api.annotations.Category) in the main class of our Connector. 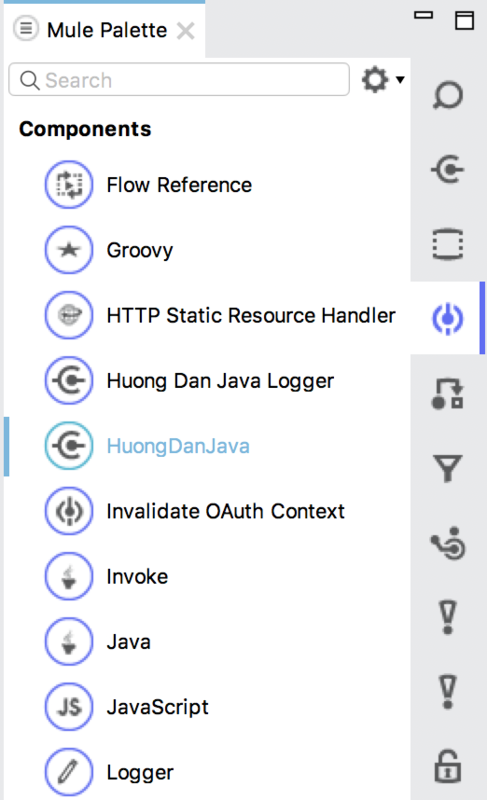 In this annotation @Category we have an attribute name, declaring the value of this name attribute will help us set the correct category for our Connector. * @param friend Name to be used to generate a greeting message.